The Meiselmans used post-and-beam construction in the development of their properties. The homes were constructed with many hallmarks of the era, including clerestory windows and butterfly roofs, and featured tongue-and-groove ceilings and sculpted concrete block. The homes occupied quarter-acre lots. Because they were developed at the same time, and feature many stylistic similarities, Meiselman and Alexander homes are sometimes confused. MCM enthusiasts have learned to spot the details that separate the homes constructed by these firms, including layout, rooflines and windows. 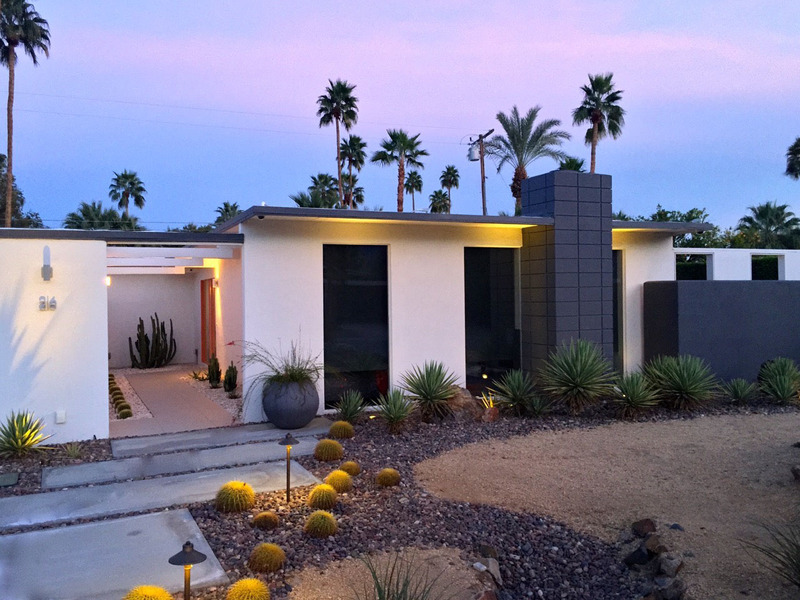 While Alexander Construction developed around 2,500 homes in Palm Springs from 1959 to 1960, Meiselman just a few hundred. Today, these homes can fetch upwards of $500,000 and can be found in the Desert Park Estates, Sunrise Park-Central Palm Springs and Victoria Park neighborhoods in Palm Springs. Are You a Fan of Jack Meiselman? If you’re a huge fan of the look of Jack Meiselman’s homes, there’s a house in Palm Springs you need to see. And if you’re going to Modernism Week 2017, you can see it up close and personal by joining us on our exclusive house tour Feb. 19 and 20! Tour three successfully renovated homes (one inspired by all the best parts of Meiselman’s designs) and talk with the contractors and homeowners that made it happen! Tickets are still on sale, but they won’t be for long! 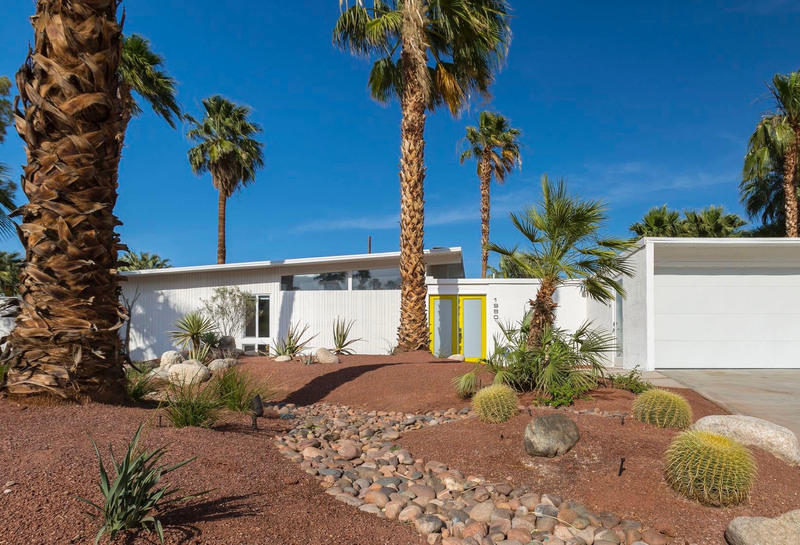 Visit the Modernism Week website for details on tickets, available tour times and our renovation seminar.